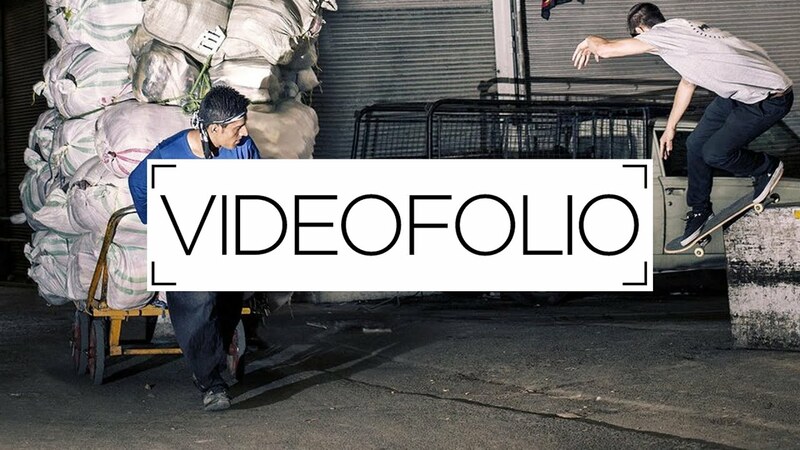 We are really happy to welcome GREGORY WICKY & LINO HAEFELI to the team, and we proudly introduce them with that short introducing edit! Feat. Greg Wicky and Lino Haefeli. Filmed by shqipron Bobaj, Manuel Muller and Michael Brunner. Edited by Mathieu Poncet. A short video to Introduce Alex Cardoso, Brazilian Skatebaorder from Salvador, Bahia for Paradox Skateboards.